Finance Minister Bill Morneau tabled the Government of Canada’s Budget 2019 yesterday, and there was an emphasis on improving housing affordability for first-time buyers. Leading up to the announcement of the Budget details, there was a lot of speculation and recommendations from real estate and home building professionals. Some were calling for the mortgage stress test to be dialed back or eliminated. Others wanted to see an insured 30-year mortgage amortization. 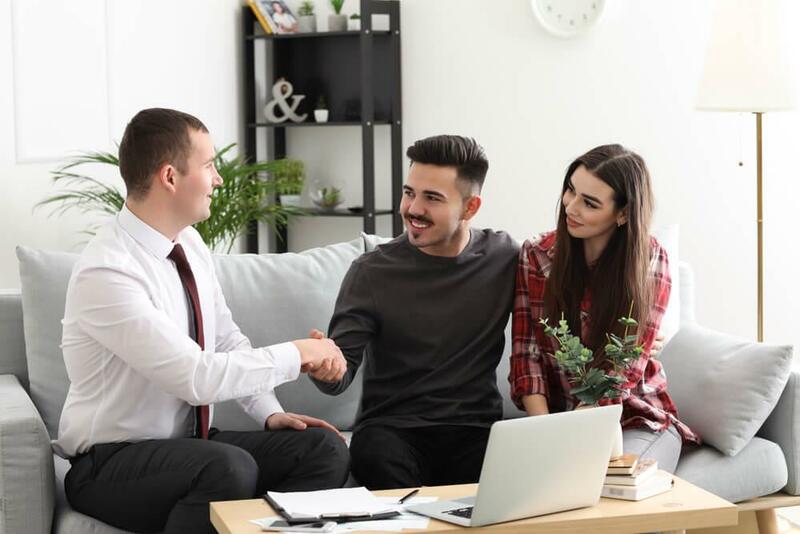 It was recommended that perhaps increasing the amount you can withdraw from your RRSPs (Home Buyer’s Plan) would help would-be buyers afford a home purchase. There was also a lot of support behind increasing the First-Time Home Buyers Tax Credit, which allows first-time buyers to claim $5,000 of their down payment, leading to $750 in tax relief. A survey by Zoocasa found that increasing the tax credit was the most agreed upon solution leading up to the Budget announcement. Interestingly, only 50% of Canadians who knew about the stress test thought that reducing it would help with affordability. And only 57% of respondents actually were aware of the stress test. The survey also found that only 10% believed insured 30-year mortgage amortizations would be effective, and only 8% thought that increasing the RRSP withdrawal limit would help. More than 10% didn’t think any of these measures would help and 28% did not know what changes needed to be made. So, what did the Liberals decide in their election-year Budget? There are a couple goodies, but the stress test did not make an appearance, nor did the idea of an insured 30-year amortization. Even the First-Time Home Buyers Tax Credit wasn’t addressed. However, the maximum withdrawal amount for the Home Buyer’s Plan increased from $25,000 to $35,000 ($70,000 for couples). This change comes into effect immediately, but this change may not win any votes if Zoocasa’s findings are accurate. The big one is the “First-Time Home Buyer Incentive” for insured buyers (those who put down less than 20%). Through the Incentive, the Canada Mortgage and Housing Corporation can finance part of the home purchase through a shared-equity mortgage. Here’s an example: If the new construction home costs $400,000, the first-time buyer needs to have at least $20,000 down, which is the minimum 5% required, and CMHC would provide an additional 10% ($40,000) towards the down payment as an interest-free loan. The loan will be repaid upon selling the home. Since it’s a shared-equity mortgage, I’m assuming that when the mortgage is paid off or the home is sold, the loan would be paid back with appreciation factored in. For example, if CMHC loaned you $40,000 and your home value increased by 5% by the time you sold, then you’ll probably owe $42,000. That’s me speculating though - I believe more stipulations will be shared soon. CMHC will provide 10% of the purchase price for new construction homes and 5% for resale homes. Only first-time buyers with household incomes of $120,000 and below will qualify, and the mortgage amount can't equal more than four times the household income. I’ve seen this type of deal offered by builders and developers, and I think it makes a lot of sense. If you live in Toronto or Vancouver where rents and general cost of living are high, saving for a down payment is a major hurdle to overcome. I know a lot of industry members were hoping for the stress test to be dialed back and the introduction of the insured 30-year amortization, but if CMHC can help lower the mortgage for first-time buyers, then I feel like the First-Time Home Buyer Incentive will be a positive program for our housing market (and I’m obviously happy to see more funding going towards the new construction sector!). The Incentive is expected to go into effect this September. I’m looking forward to seeing how this impacts buying activity among first-time buyers.